(photography by: Renee Cervantes) images courtesy of MTV. (photography by Brendan Tobin) images courtesy of MTV.  Jennine's prices start at $95 per hour, and is based on project, time and complexity of project. Please feel free to inquire about any retouching work by sending an email via the contact page.